Call today and discuss with an expert. Contact Us Today & Book Your Test! Click here to book your polygraph test and find out the truth! Our testing is adapted accordingly on a case-by-case basis as there is no ‘one fit’ to all permutations of private issues whether infidelity, relationships, family or corporate theft, false accusations and domestic. Many elements have to be taken into consideration, such as the circumstance, the subject being examined and psychological and physical variances. 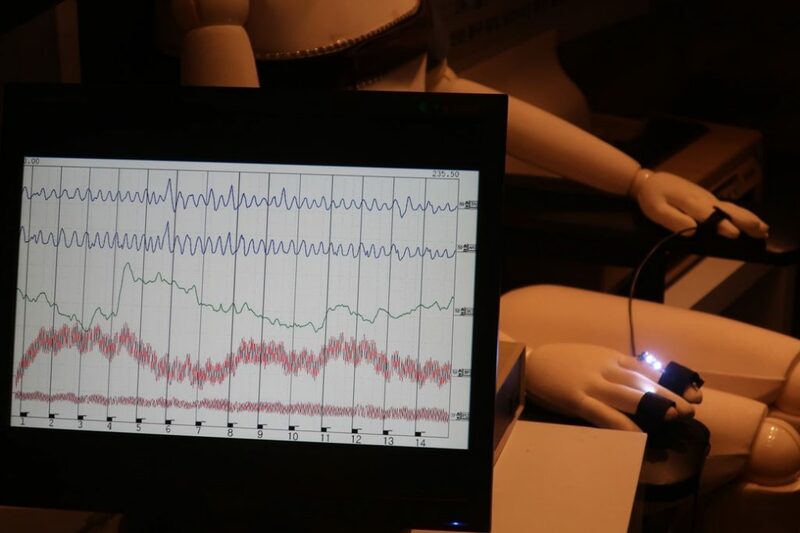 A polygraph, popularly referred to as a lie detector, measures and records several physiological indices such as blood pressure, pulse, respiration, and skin conductivity. These are measured whilst an individual is asked and answers a series of questions. 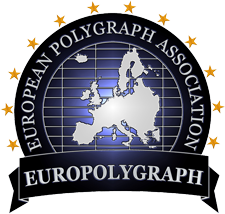 The word polygraph is the latin word for, “Many Writings.” A modern day polygraph instrument evaluates multiple physiological responses, thus, “Poly,” as in “Many”. writings, graph. Current polygraph research indicates that when a specific, single issue polygraph exam is conducted by a qualified, trained, and experienced polygraph examiner, the accuracy rate is between 95% and 98%. This percentage is still higher than other forms of evidence; including psychiatric opinions, suspect identification as provided by victims and witnesses, and fingerprint identification. 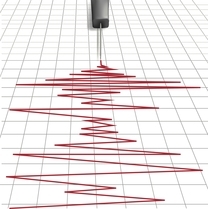 The polygraph is the most accurate tool available today for determining truth or deception. The accuracy of the multi-issue exam, can drop in accuracy due to a number of psychological factors. These statistics do not include “inconclusive” test results in which no opinion of truth of deception can be made from the physiological data collected on the polygraph charts. Prior to the polygraph test, you will be asked to sign an authorisation to release the interview and test results. The individual or individuals who take the test results are the only people that the test will be disclosed to. As a general rule, test results are confidential. Exceptions to confidentiality occur when the examiner is a “mandatory reporter” involving child, sexual or physical abuse and when the test is not conducted for a solicitor. Regulatory bodies have access to tests and test information but are prohibited from disclosing confidential information. To make a booking call us on 07592 782 498 or use the contact form. Our private lie detector testing services are available all over the UK. In order to confirm your order, it is required to pay a non-refundable deposit of £150. Once you have provided the details and paid the deposit, we can commence with the case work and preparation. In a vast majority of cases we are able to arrange a test within a 1 – 3 days of the order being placed. For same day or next day appointments, we normally require a minimum of 4 hours to arrange the examination and payment in full is required when booking.